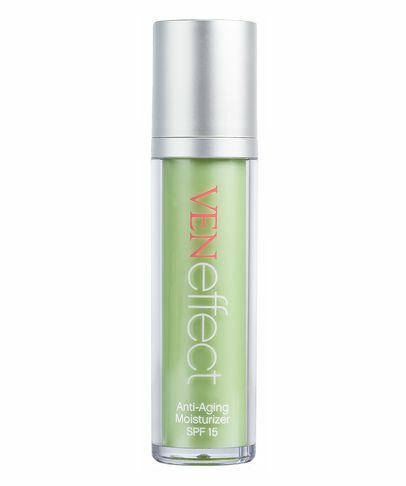 As women age, our oestrogen levels decline, which also reduces collagen production (boo hiss), causing our skin to lose elasticity – and find fine lines, wrinkles and other tell-tale signs of getting older. 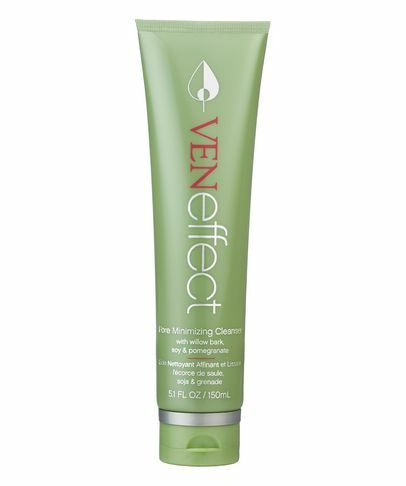 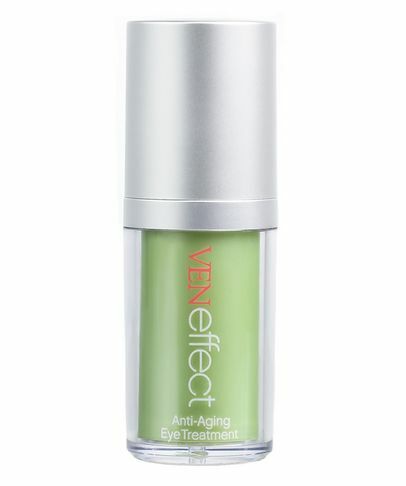 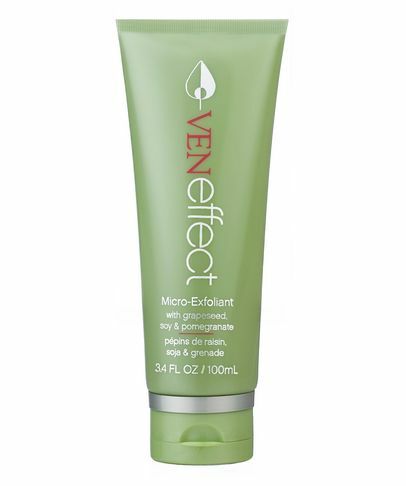 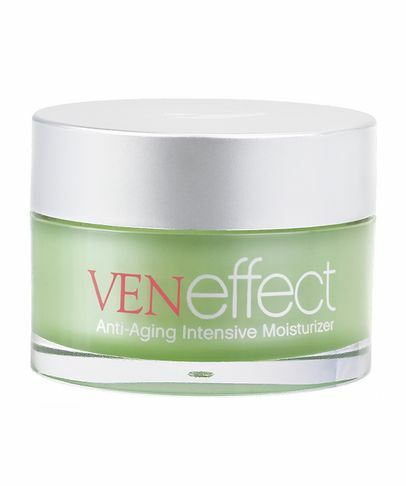 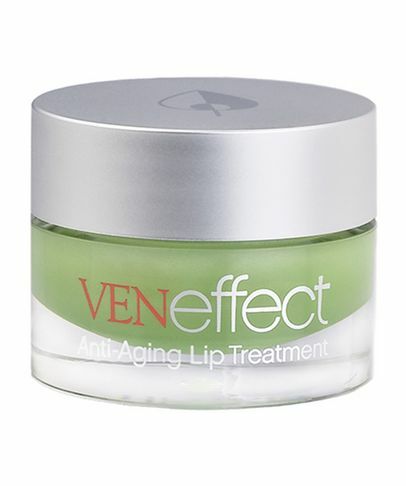 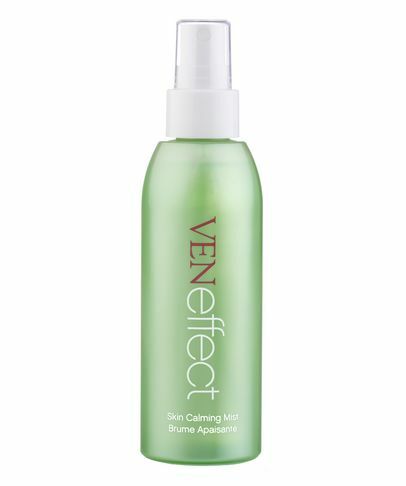 The first skin care line to address this specifically, VENeffect is the brainchild of dream sister act Rebecca Booth, M.D. 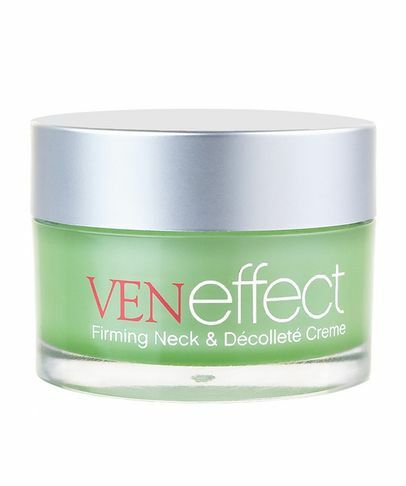 (an acclaimed gynaecologist) and Cecil Booth (a beauty expert with 20 years of industry experience). 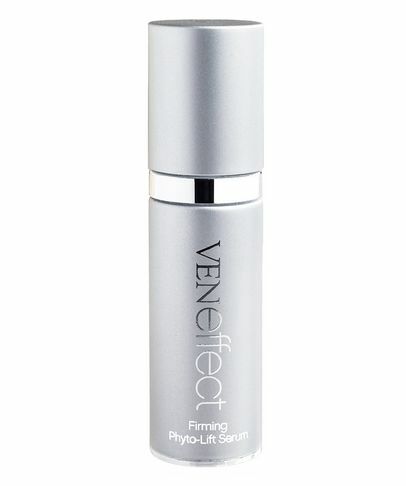 Together, the sisters crafted a range starring a complex of 100% natural, plant-based ‘phyto-oestrogens’, which mimic the plumping, youth-boosting benefits of oestrogen (safely and effectively) to restore your healthy, vibrant glow – bringing about the brand’s namesake ‘Venus Effect’.